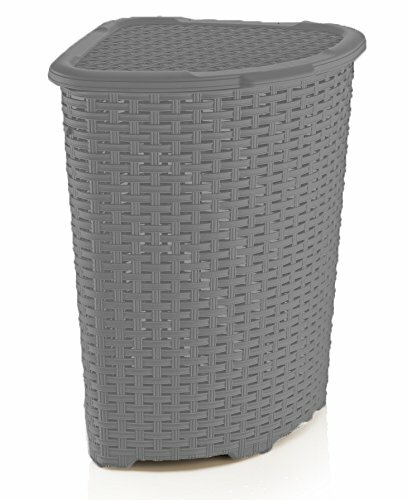 The first option you have for a corner laundry hamper is the hamper made out of rattan. 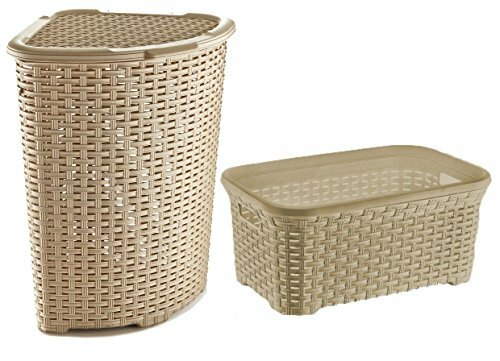 Rattan is a material made out of a climbing palm tree species, and a laundry basket made out of rattan and combined with high-quality, resistant plastic, will look great in a bathroom with a free, retro theme. 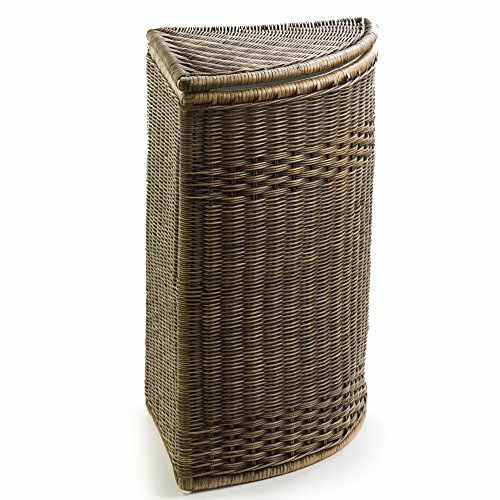 Yet, it would also look great in a modern bathroom, because rattan braids are always in the trend. 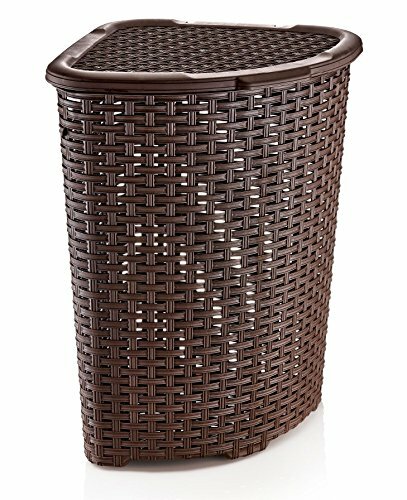 Another precious quality of the rattan-made laundry basket is that due to its natural origin, it is perfect to fit in a bathroom where you love relaxing with aromatherapy - the rattan will retain the flavors and will always be an echo of your relaxing moment. 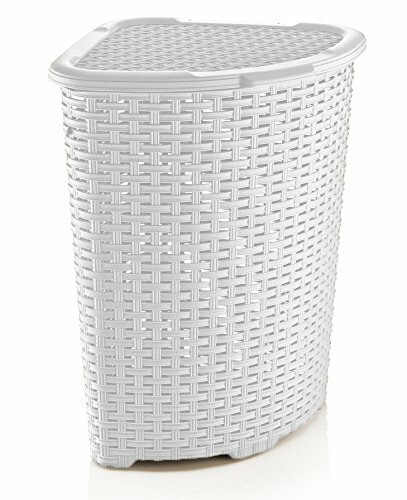 With a good smell and a nice look, a rattan corner laundry basket will look more like a piece of art in your bathroom, than a hamper with laundry.